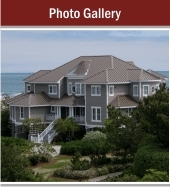 Coastal Metal Service is a Quality Manufacturer of Metal Roofing & Siding Products for use in Residential, Commercial / Industrial and Agricultural markets. 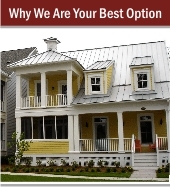 We offer these products in Steel, Aluminum, and Copper. 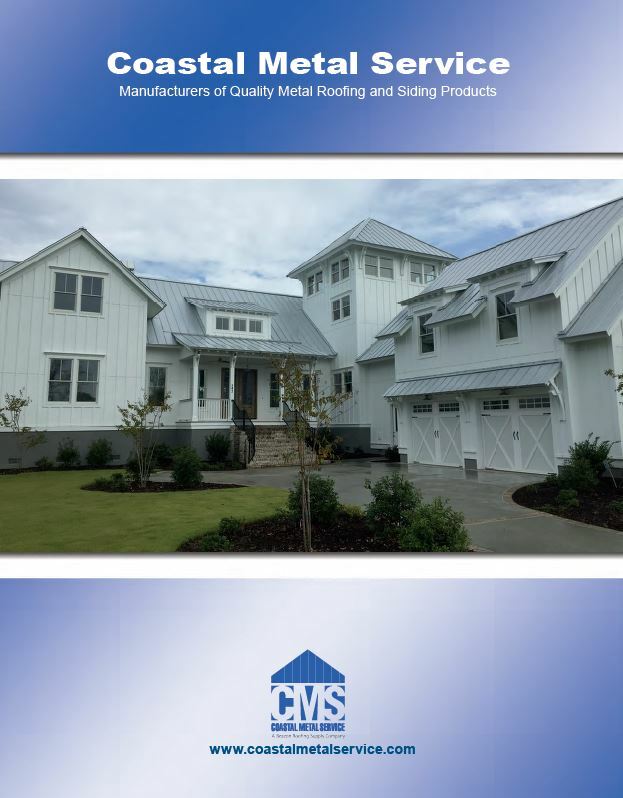 Based in Goldsboro, North Carolina, Coastal Metal Service offers a wide variety of architectural / standing seam and exposed fastener panels in various metals, gauges, and colors. 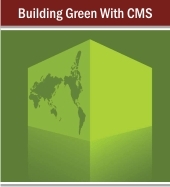 Custom panels and accessories are also available from CMS. Radius panels and tapered panels are included in the custom panel products we manufacture. We can produce box-style gutter products up to 20 feet long. CMS has two 21 foot Computerized Folding Machines that allow us to offer coping and special order trim products for your residential or commercial project.